Design is about change. Each new chapter within our lives propels us to adjust our environments. 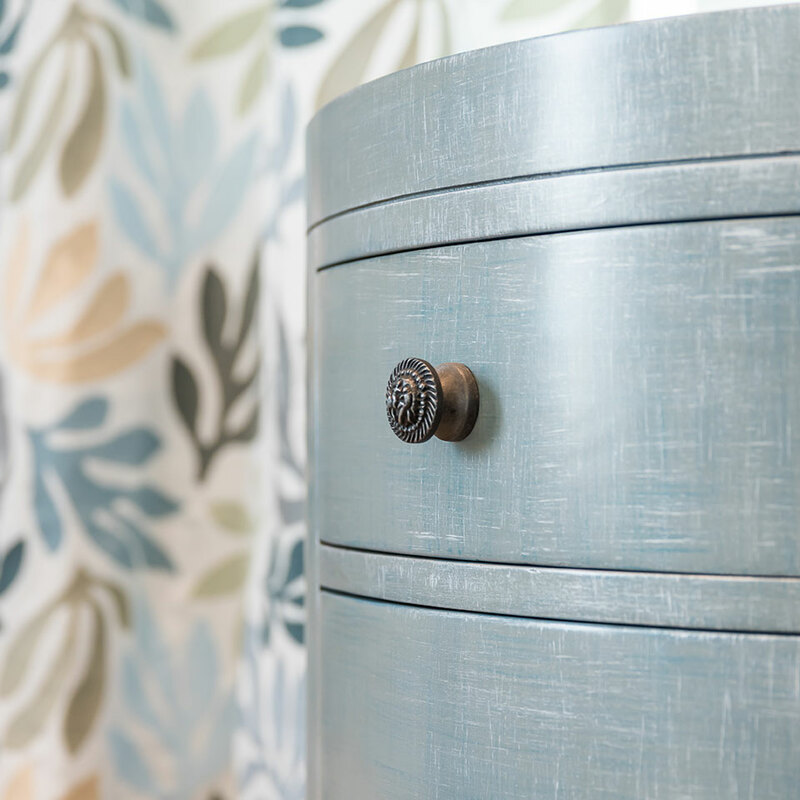 Downsizing, upsizing, relocation, and freshening are several reasons the experience of an Interior Designer is welcomed. The relationship between the client and designer should be open and comfortable. Establishing trust by keeping an open dialogue regarding design direction within a well designed budget, creates a platform to enjoy the creative process to the fullest. After all, “change is good”. Sally Richardson has been creating beautiful environments for over 27 years. Her career started in visual merchandising – staging high-end fashion and furnishings. She was soon recognized for her talents, winning her awards in that field. With an education in Fine Arts and Journalism already accomplished, Sally continued her education in Interior design. Her career path led her to the design firm that she owns today. 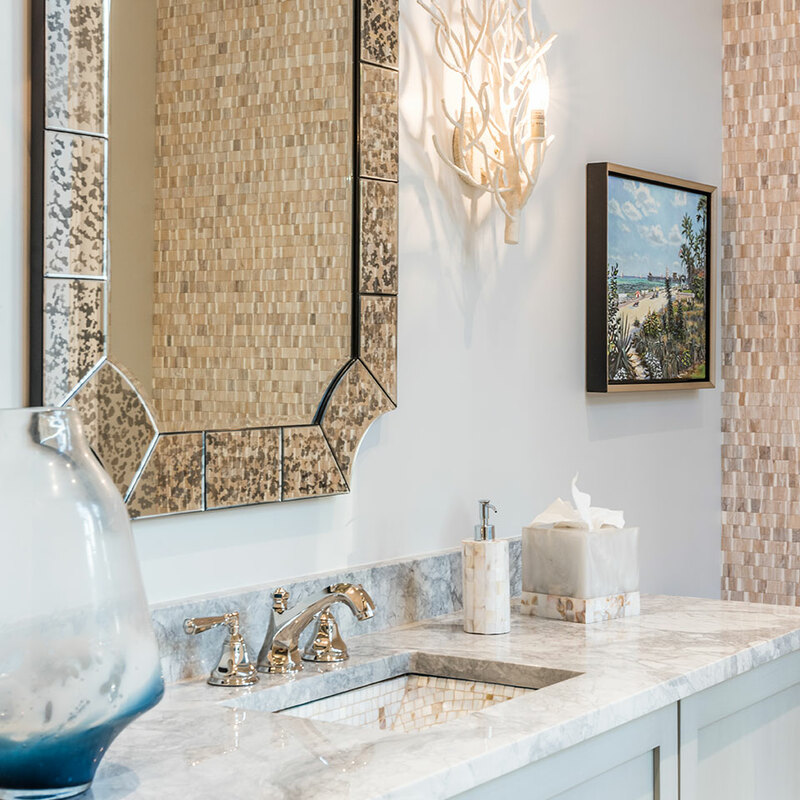 Working in the design field for more than 20 years (18 in Naples, FL), has enabled her to create many beautiful projects ranging from high-end new construction to remodeling or redoing. With an understanding of scheduling needs and budgetary selections, Sally has a firm grasp on being a team member with builders and contractors, and most recently in 2018, has collaborated on two homes with Naples custom home builder Parker Borelli. 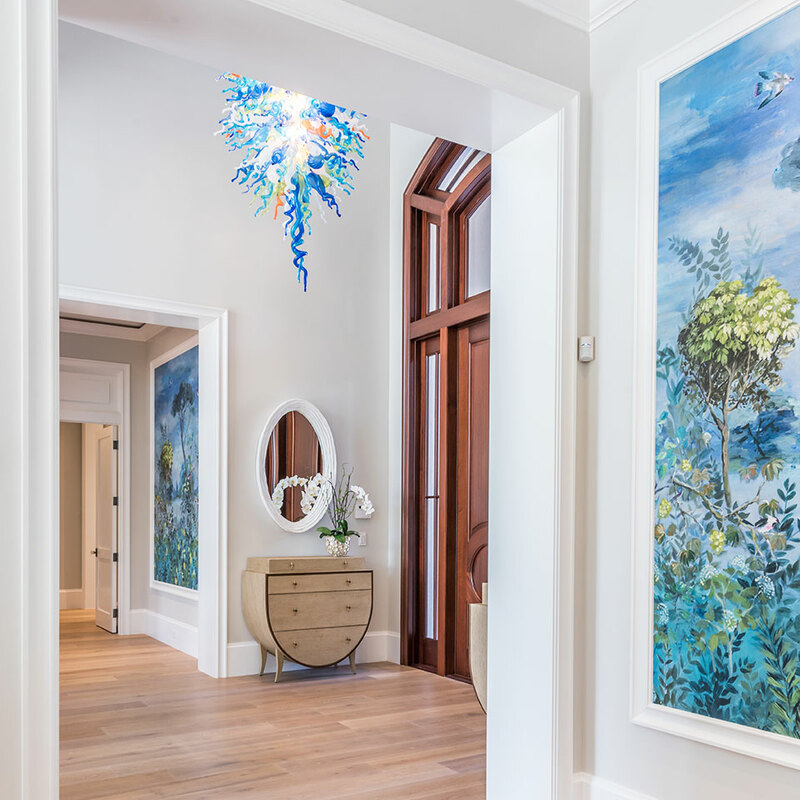 In October 2018, Sally’s design work on a beautiful beach-front home in Olde Naples will be prominently featured in Florida Design Magazine, with another featured home coming out in the magazine in early 2019. Sally’s career path takes her on the road as well as she has completed projects in Montana, Winter Park, FL, St John, VI and more. 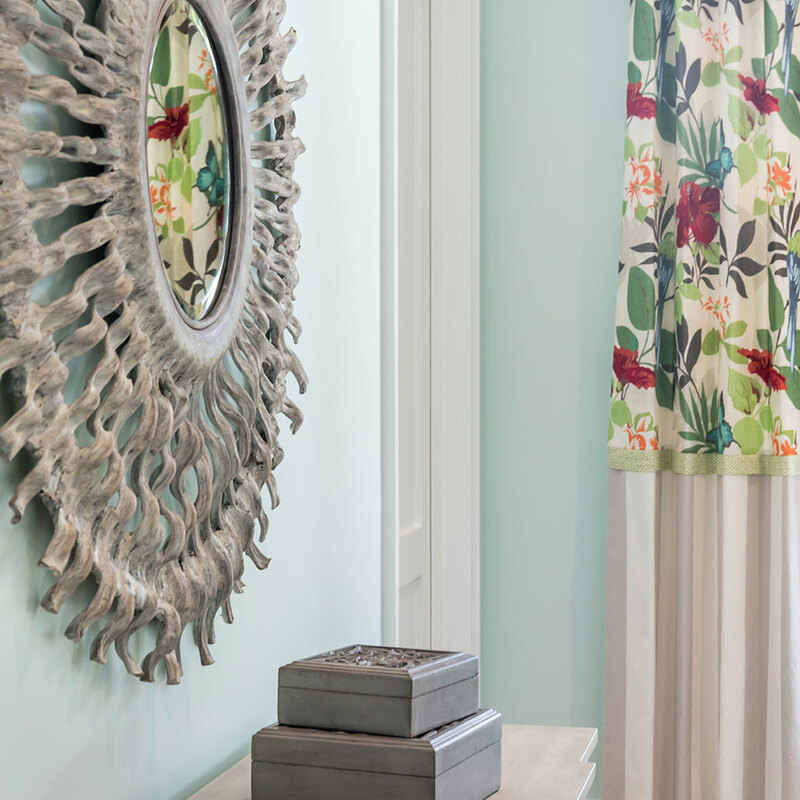 With her love of art and textiles, Sally plans to launch a new division of her company, Silver Sparrow Designs, an online retail venture including a gallery representing talented artists and hand-selected items for the home. The goal of a soft opening is slated for late 2018 / early 2019. Melissa Sherwood’s design experience far surpasses her years. Growing up in a family whose life’s work is connected to design has exposed her to all areas of her profession her entire life. 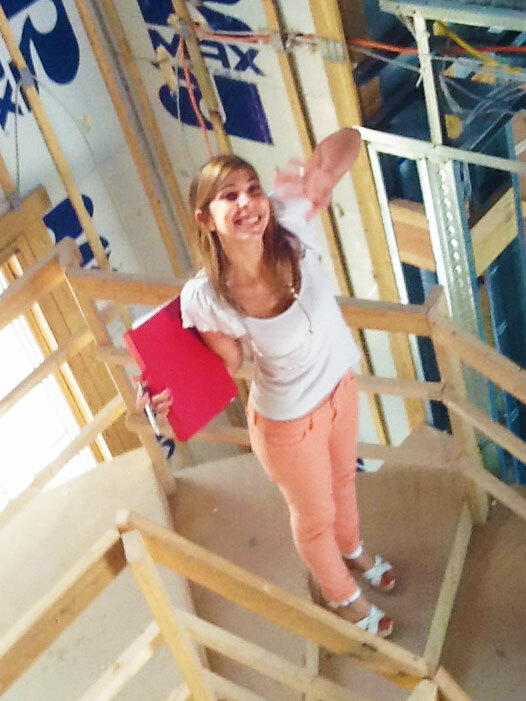 Earning her design degree was a formality as she was already immersed in her career. 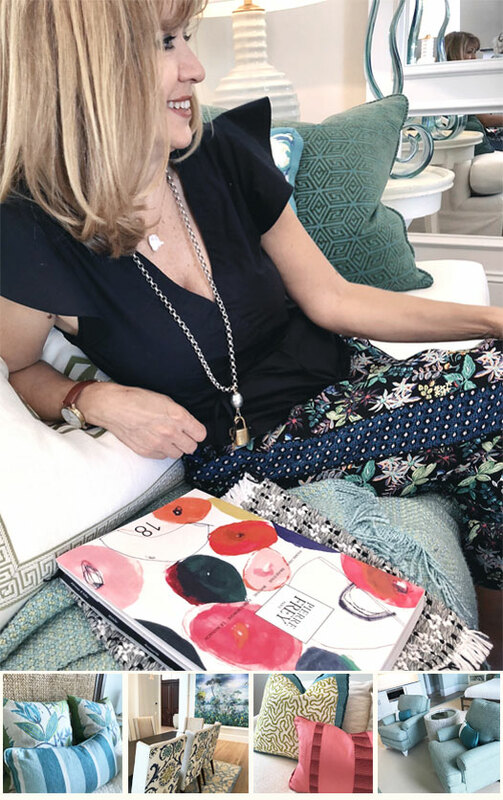 With unbounding energy, creativity and a “can do” attitude, she is an invaluable member of Sally Richardson Interior’s design team. Melissa’s down to earth approachability makes her relationships with clients a welcome addition to their experience.